As soon as you step through the bright red door and into Aida’s you are treating yourself to a shopping experience unlike anywhere else in the city. 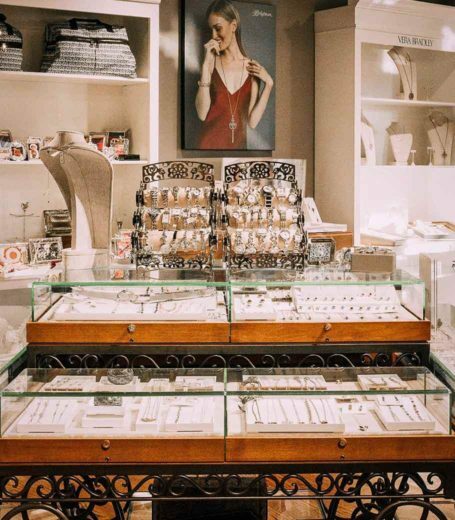 This store is as charming as the woman who began it over 30 years ago. Aida's is a must see for anyone planning a trip to Old Town. So, stop in today to receive info on Holiday gatherings, drawings, food, fun AND savings!